hannelling Edie Sedgwick or looking as if you’re hot off an ’80s runway, without breaking the bank, has never been easier. 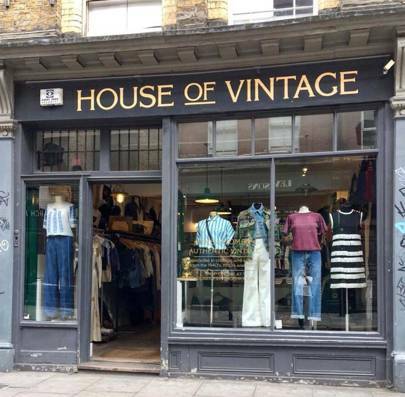 Below Vogue brings you a guide to the best vintage shops and bargain buys in London, just in time for the Christmas season. For the Almost Famous, Factory Girl and Coyote Ugly lovers out there, Serotonin Vintage is the shop for you. Right on Brick Lane, each rail is bursting with fabulous items, bargain designer steals from Burberry, Fendi, Dior, Moschino, all for an affordable price. Keep an eye out on their Instagram page for their latest store arrivals. 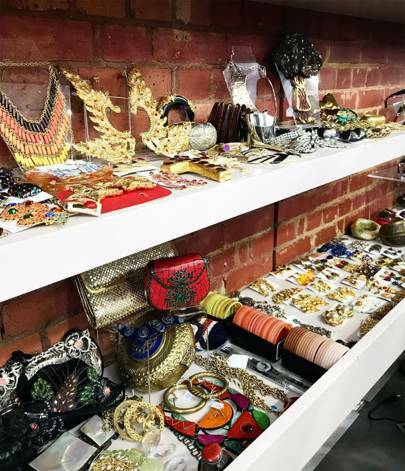 If you’re looking for your staple jumpers, embroidered knits, printed tees, denim items, bomber jackets, House of Vintage that specialises in those items is worth popping into from your way out of Serotonin Vintage. 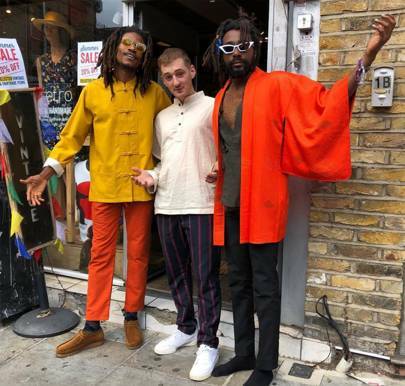 Tucked away at the end of Portobello Road is the lightly lit, boutique-like vintage store selling high-end, rare pieces. Just down the road from Found and Vision is Rellik – its speciality being its accessories and footwear collection. 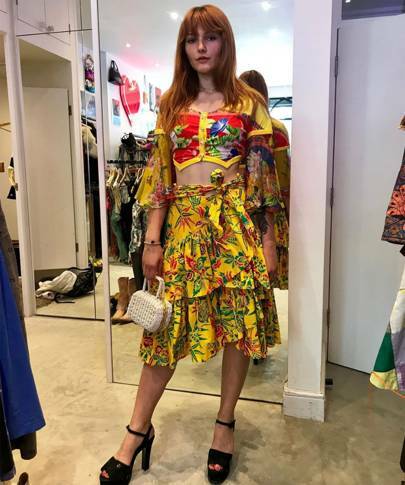 Walking into the shop is as if you’ve walked straight into a time machine and woken up in the ’70s with all its bright colours. They have some great bold coloured suits in there too. While Mero Retro offers a wide selection of garments, it’s a must-go destination for its Asian-inspired vintage garments that includes a selection of kimonos, printed tees, shirts and accessories, that are all fair-trade and handmade. 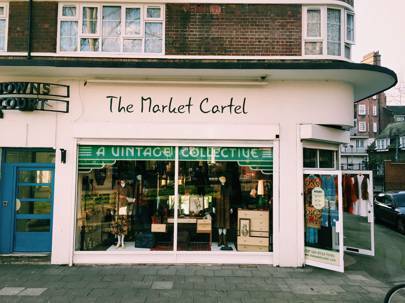 The Market Cartel, as you would expect from its name, has everything. Featuring pieces from the ’50s to the ’80s, we recommend dedicating an hour or so to search every ceiling, rail and crevice in the store as hidden gems are tucked away.